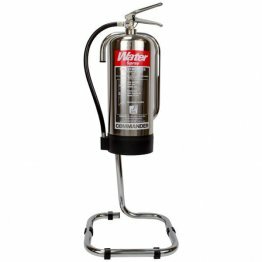 This chrome 9 litre water fire extinguisher is not really chrome at all. It is manufactured from highly polished stainless steel and perfect for both the "designer look" or for clean room environments. Why not hang it on a chrome stand to finish the look? 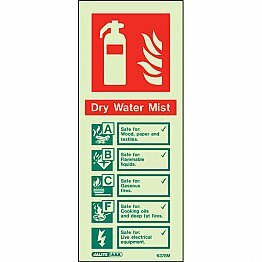 They are made alongside BSi Kitemarked extinguishers using the same components but, due only to the lack of red paint, cannot carry the Kitemark. 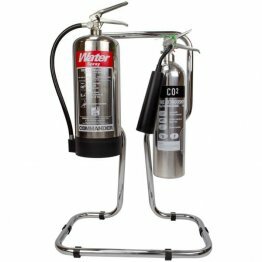 Manufactured by Fire Depot as part of their FireChief range.